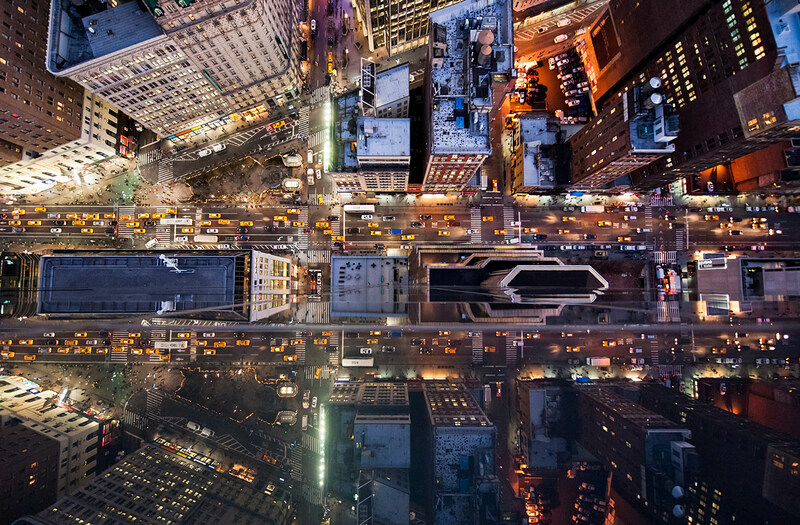 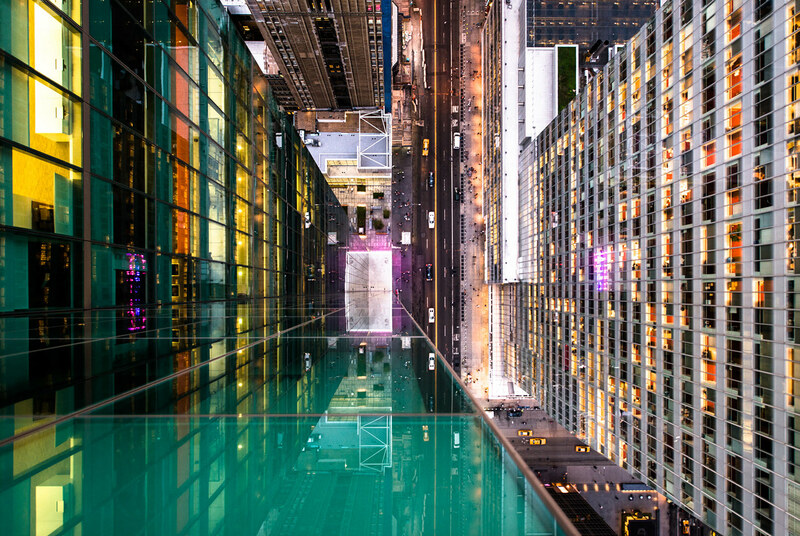 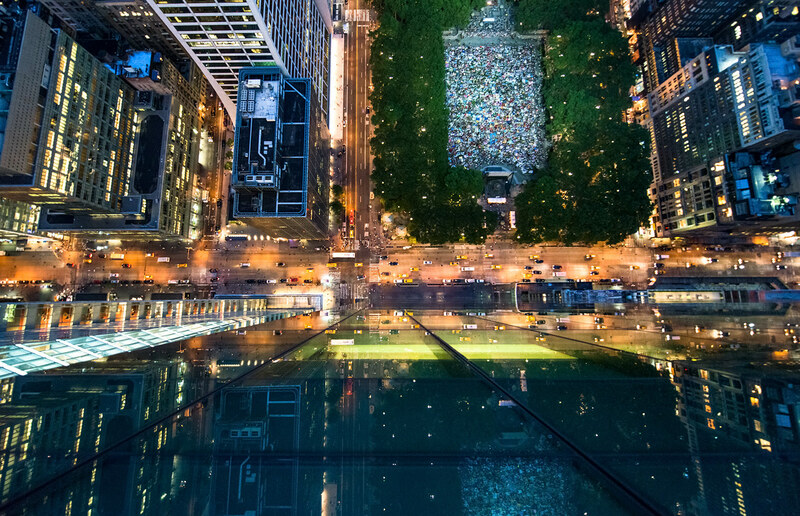 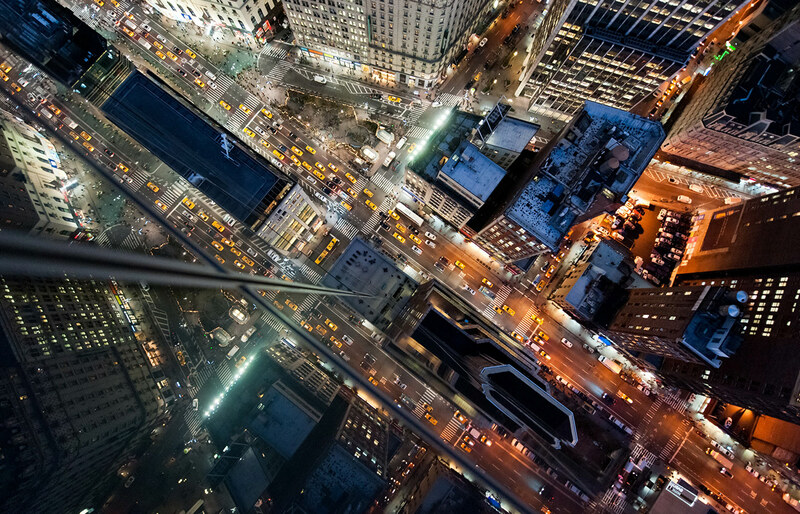 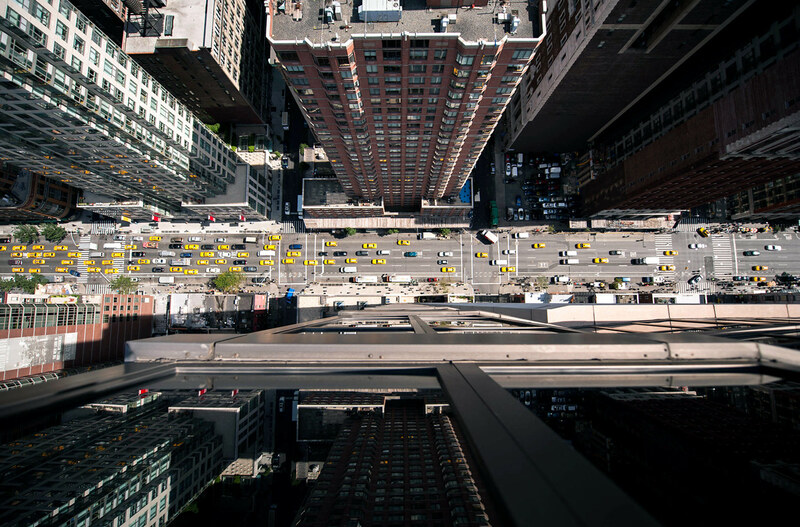 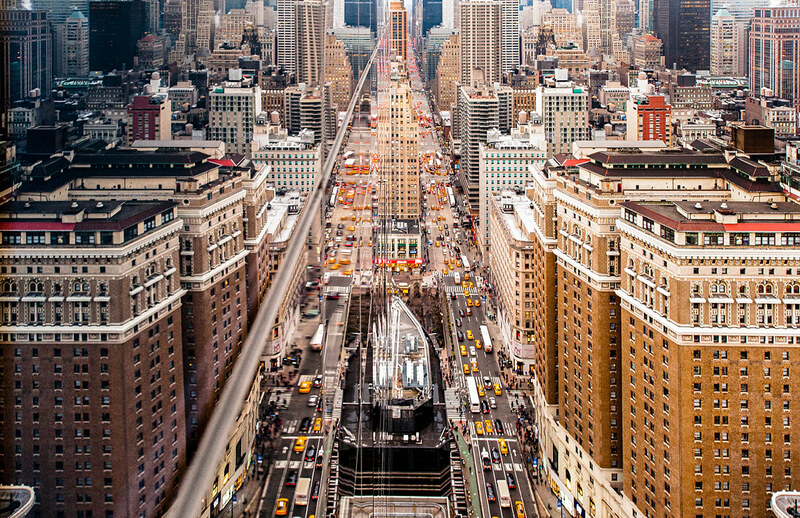 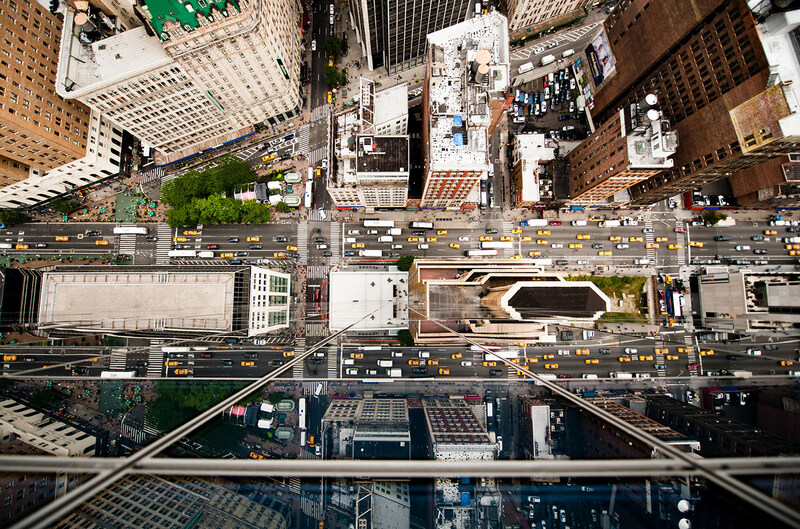 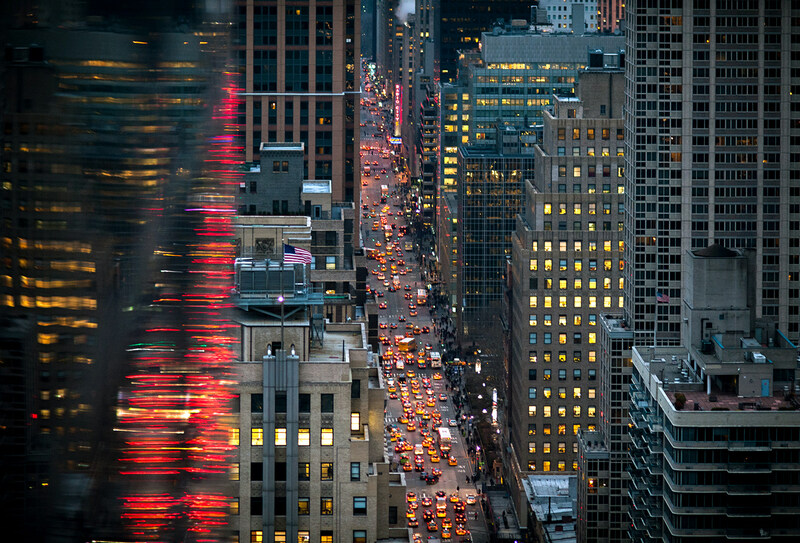 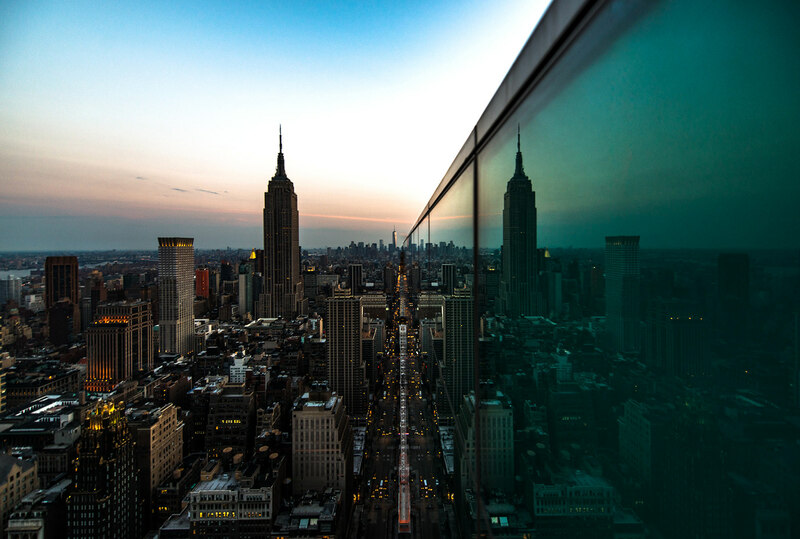 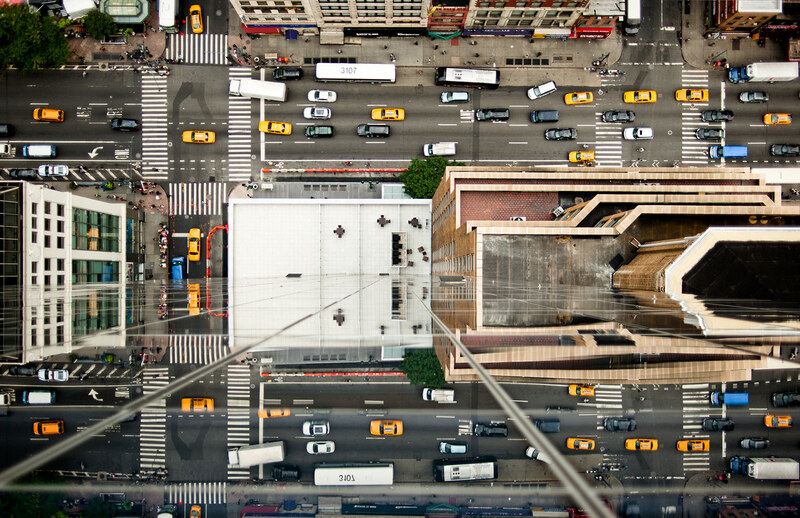 « I couldn’t believe my eyes the first time I saw how much of a cityscape can be seen reflected along the edges of glass buildings from on high », says Navid Baraty. 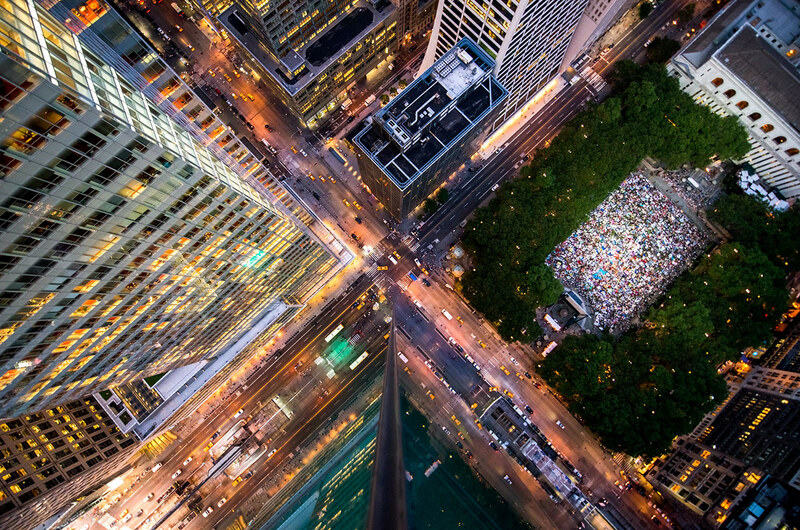 This photographer left a career in engineering to pursue his passion, offering unique images on dramating landscapes and cities from above. 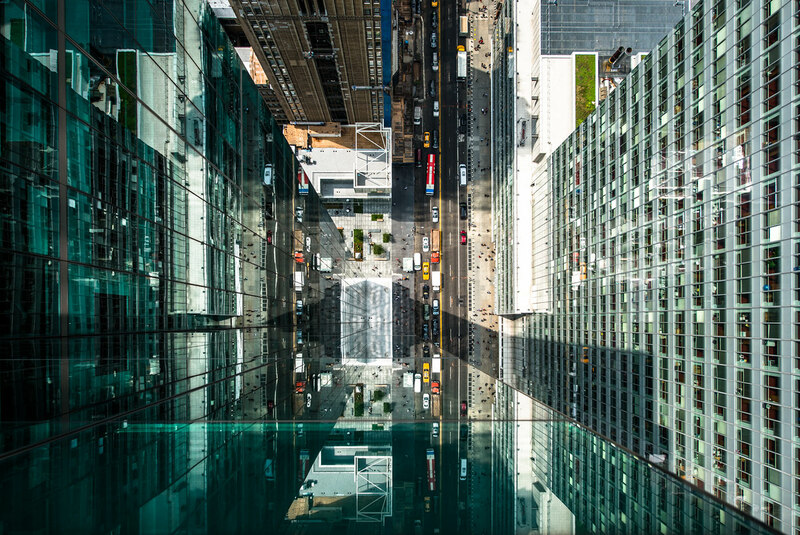 For this series called « Hidden City », the artist « photographed various reflections of New-York City seen in the windows of skyscrapers. 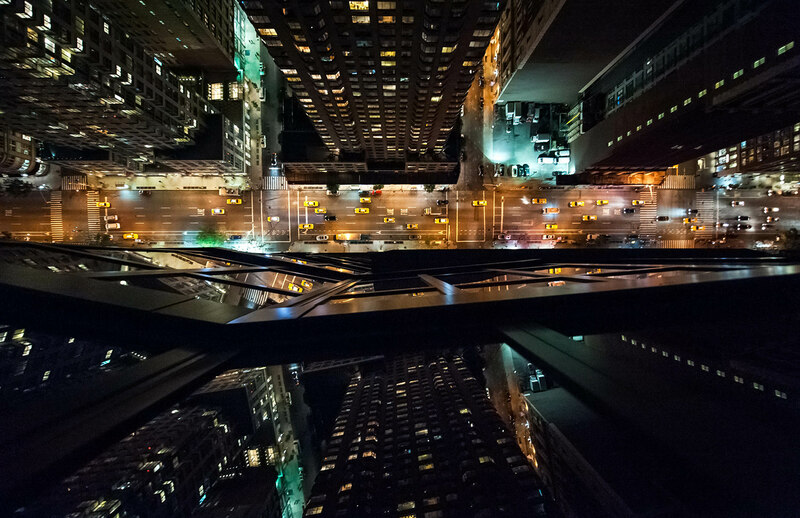 It was as if I’d discovered some sort of hidden dimension that had been there all along, waiting to be noticed ». 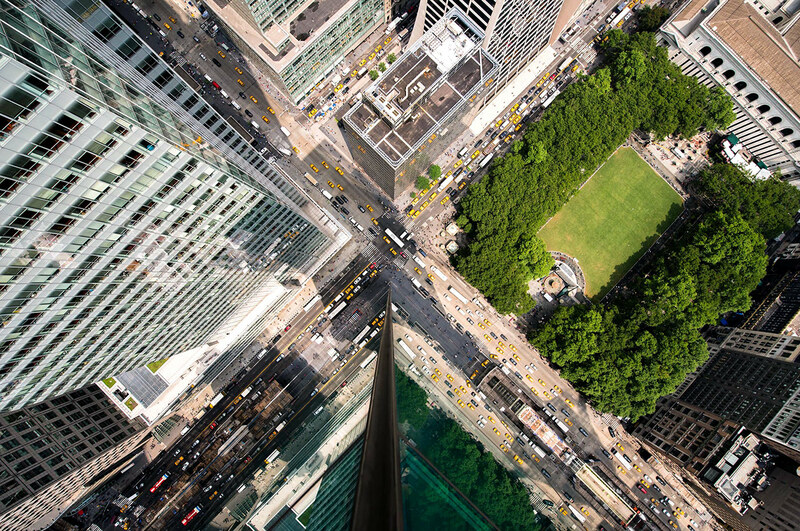 Exploring the world always looking for unique perspective, with an eye for the hidden and the unseen. 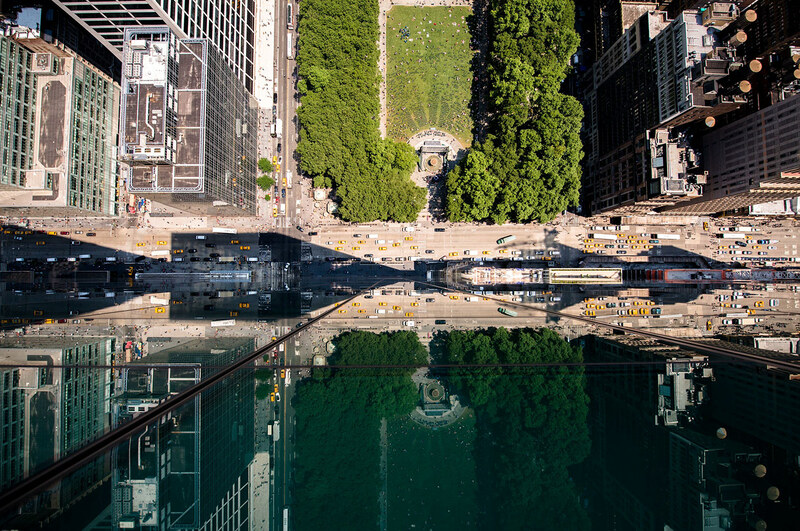 « I found it fascinating that so much of a city’s unique character and feel can be perceived from a bird’s-eye-view high above the city streets ».